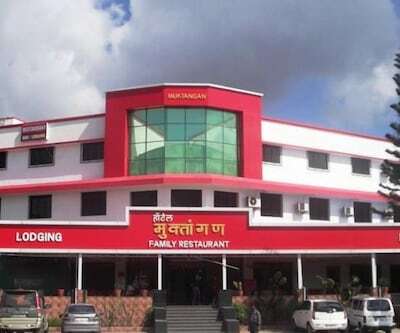 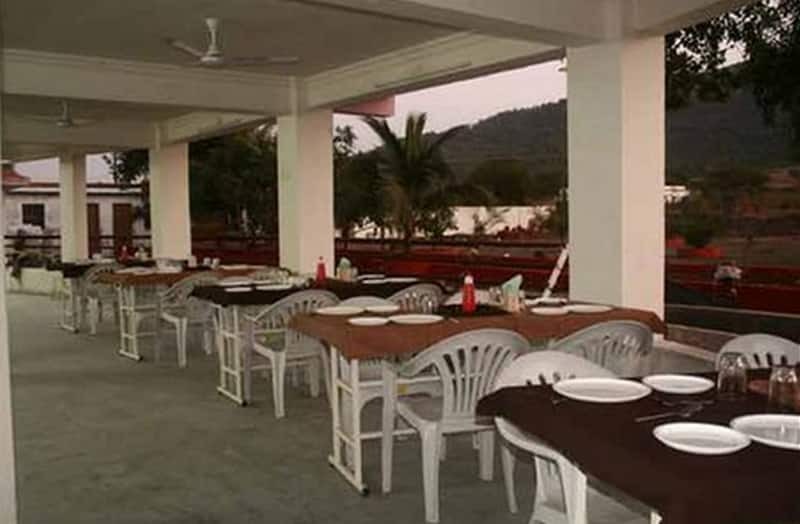 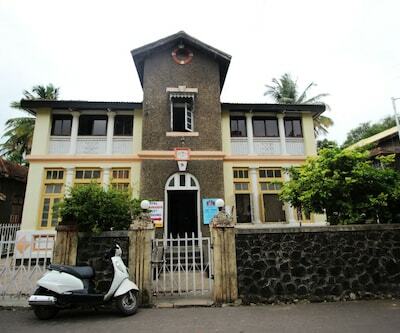 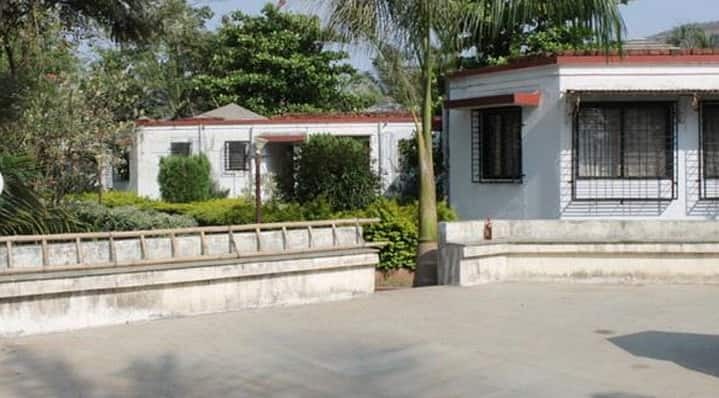 Offering free breakfast service to its guests, the Gauri Resort is situated 0.5 km away from the Paud Church and 1 km from the Paud Gaon Bus Stop. 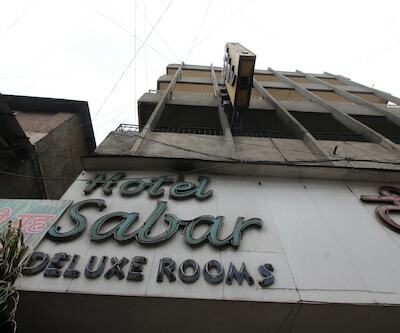 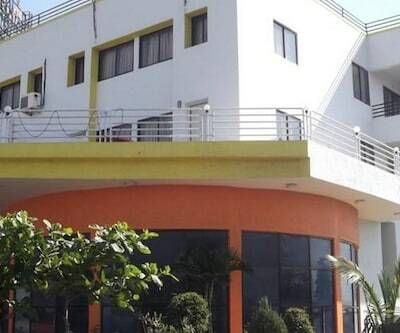 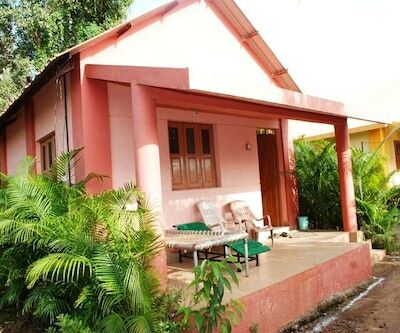 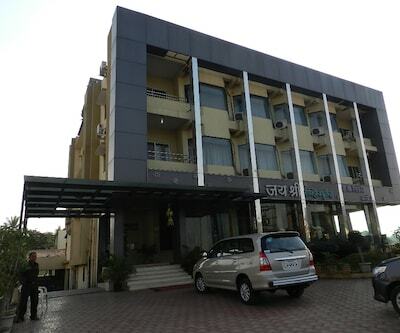 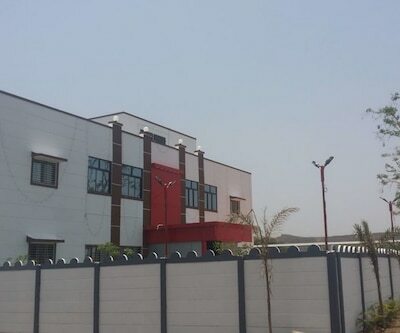 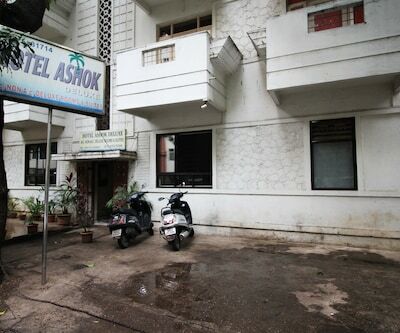 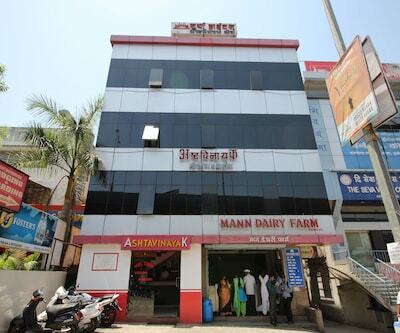 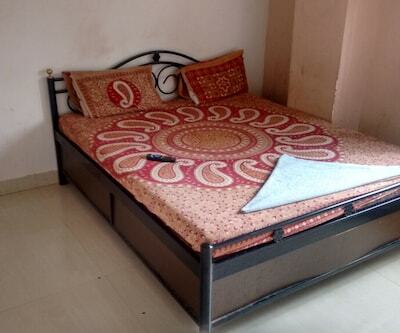 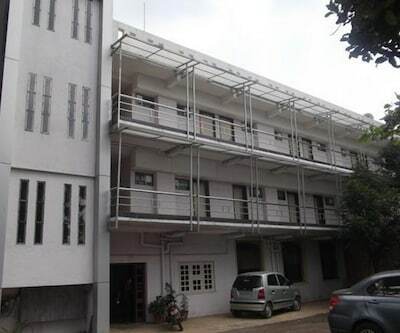 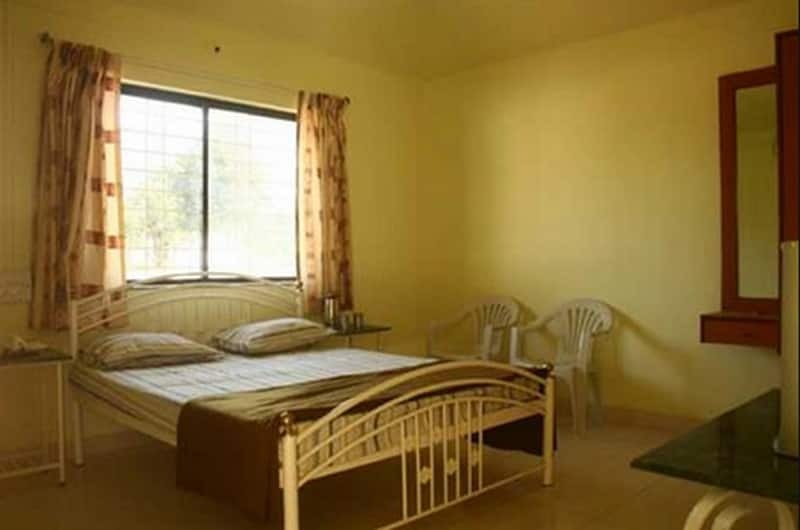 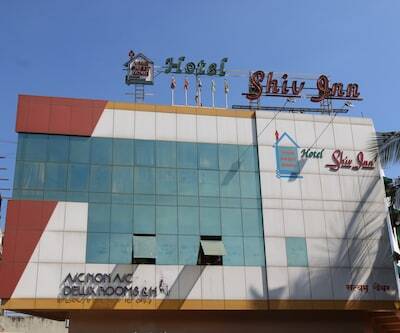 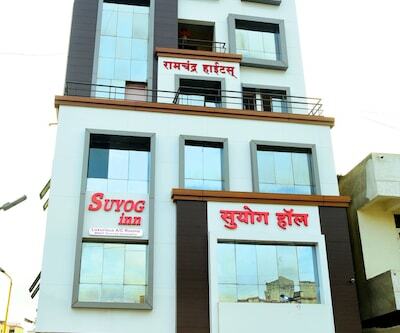 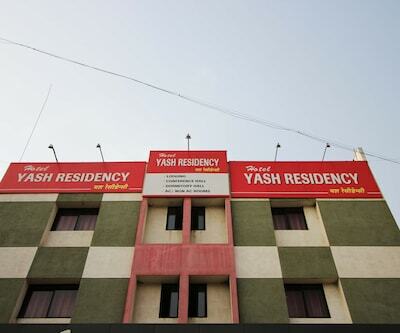 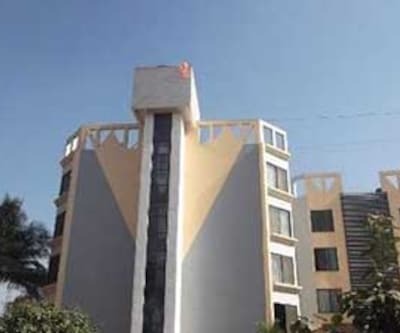 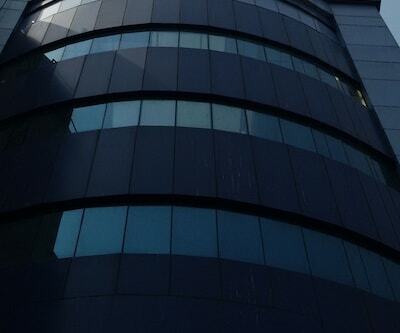 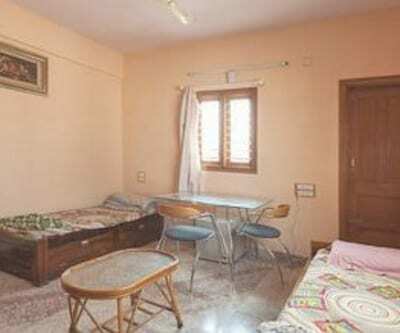 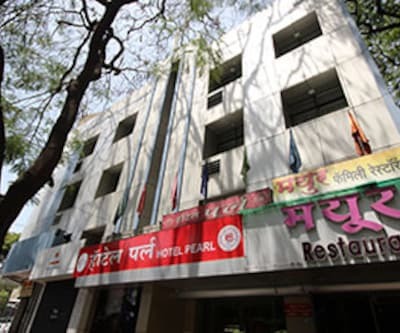 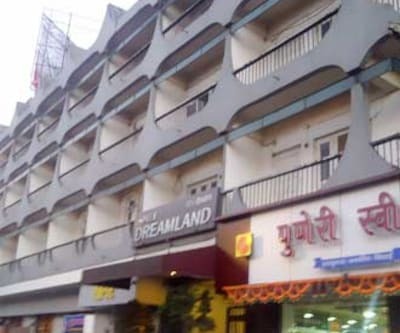 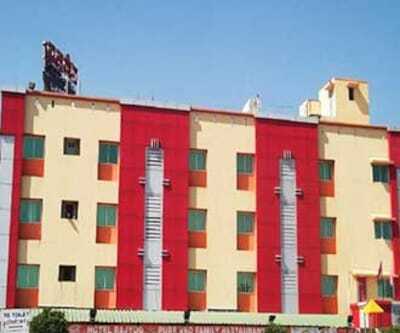 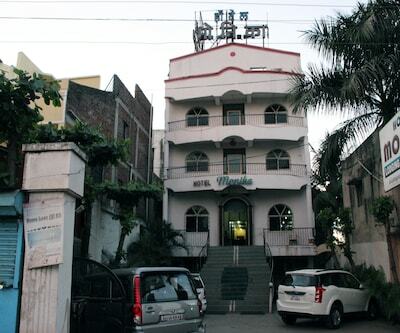 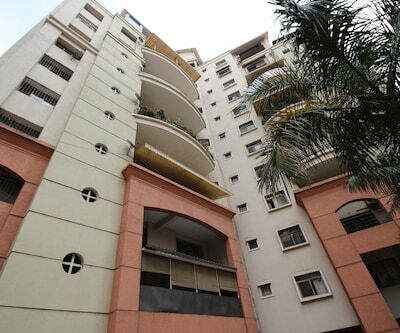 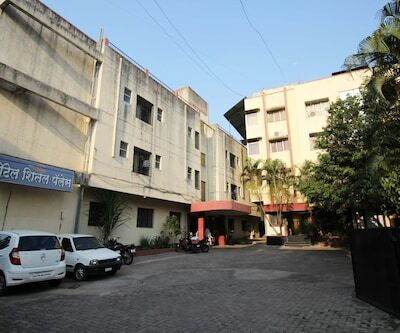 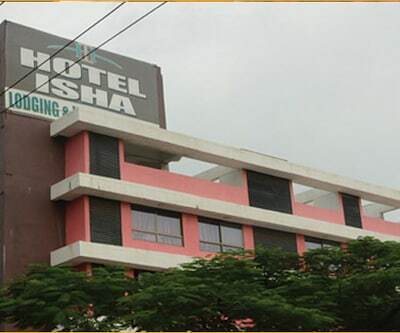 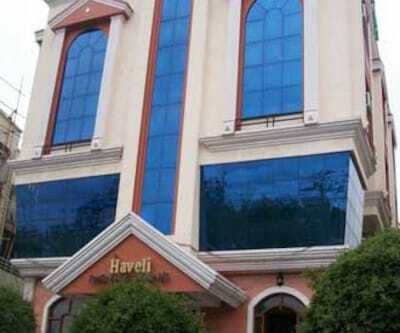 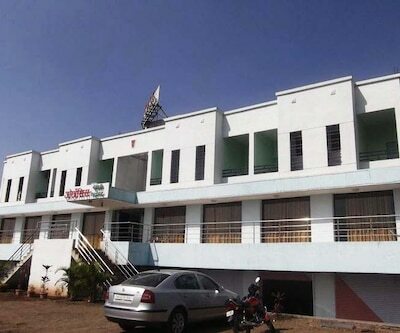 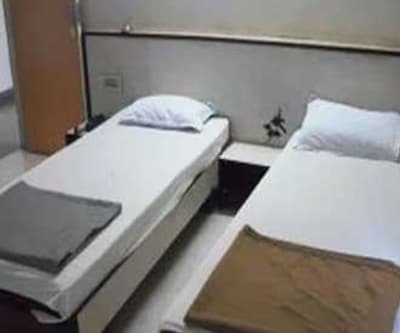 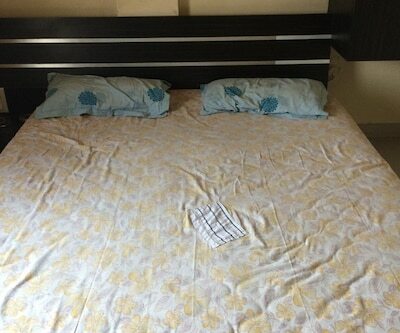 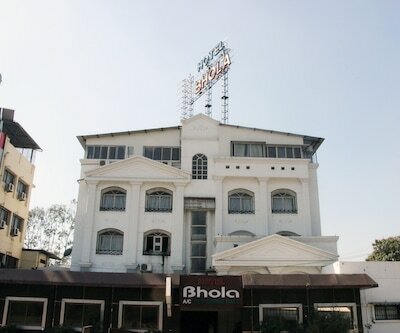 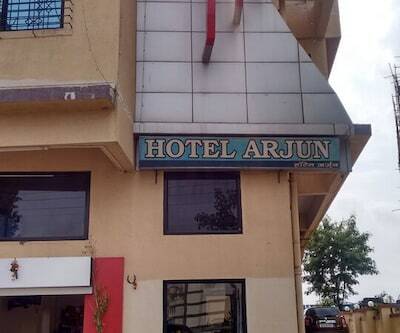 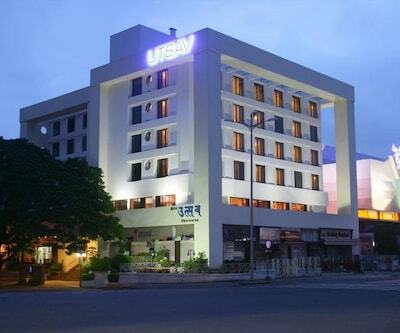 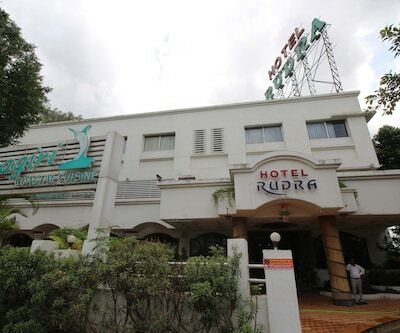 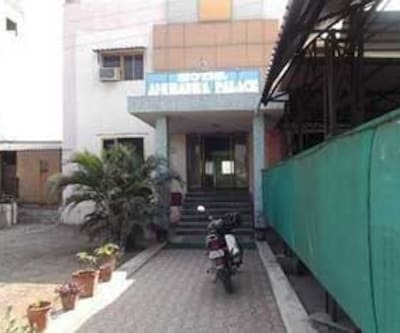 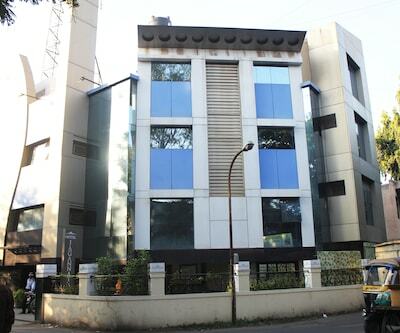 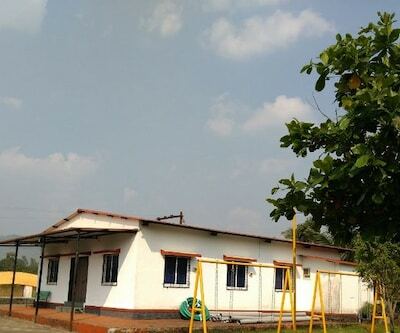 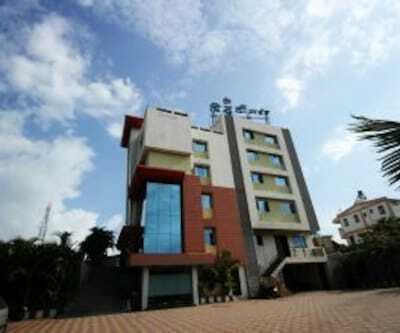 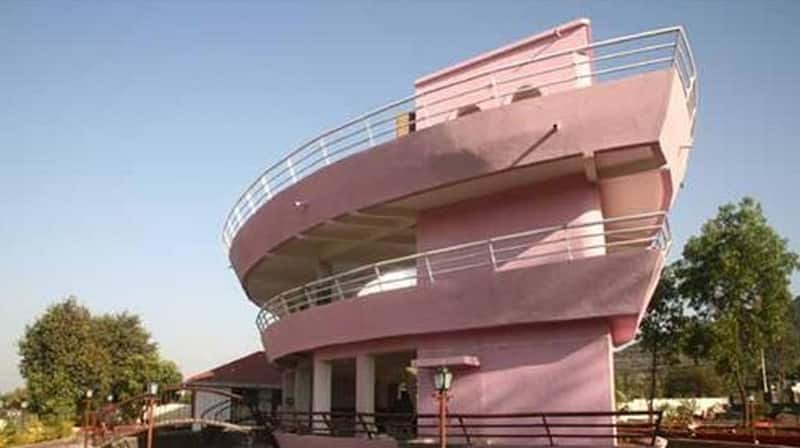 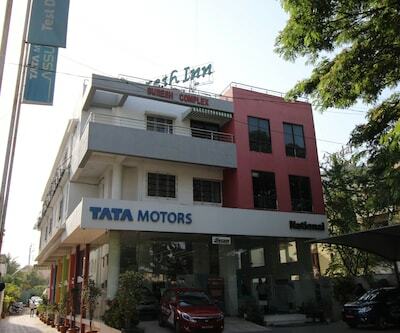 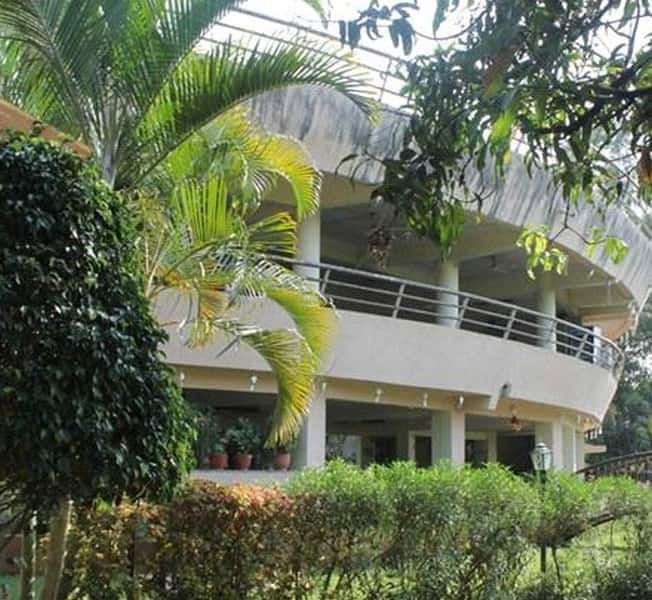 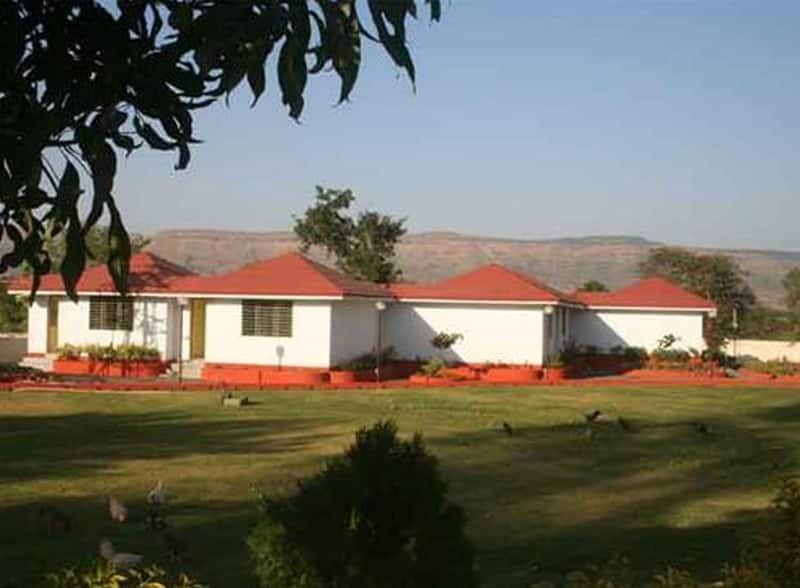 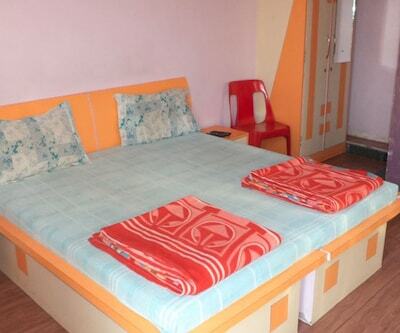 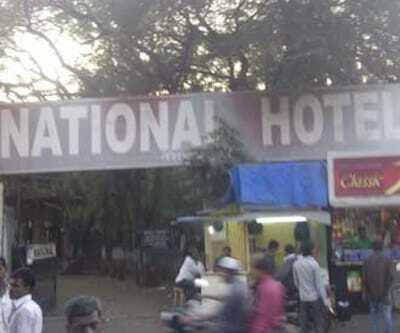 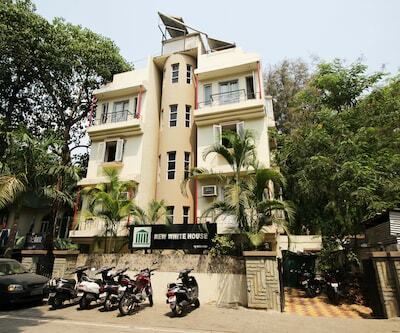 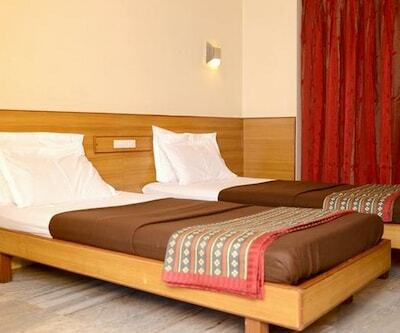 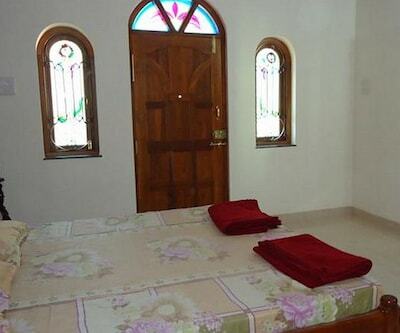 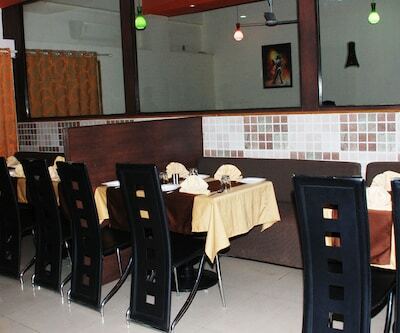 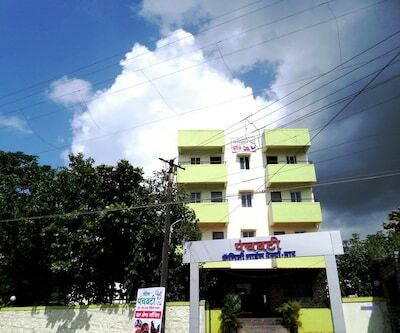 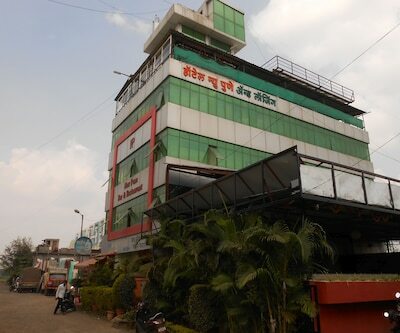 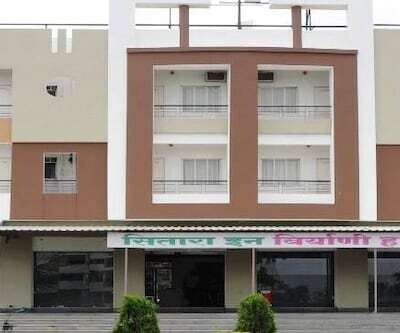 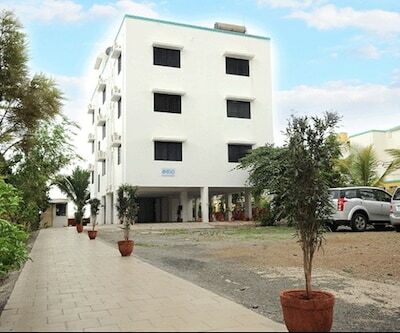 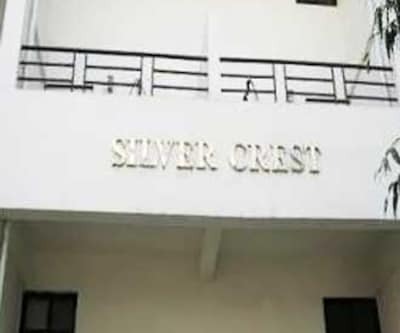 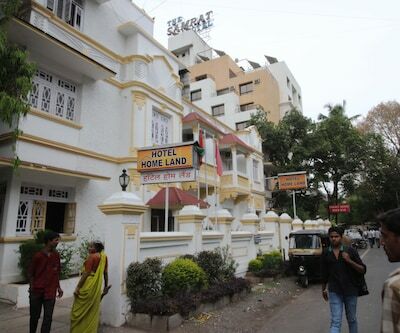 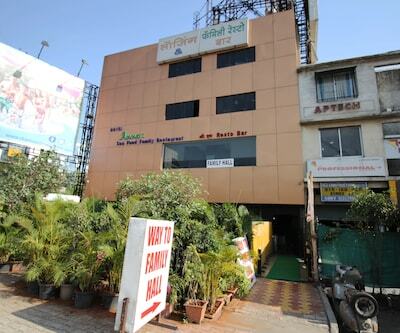 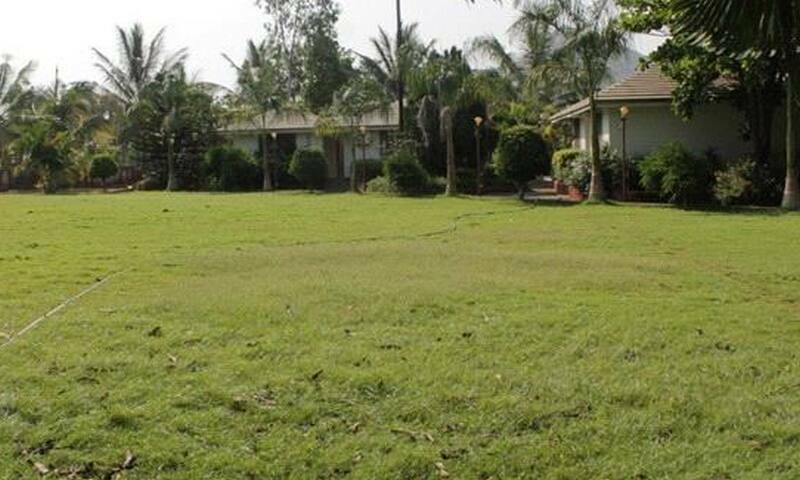 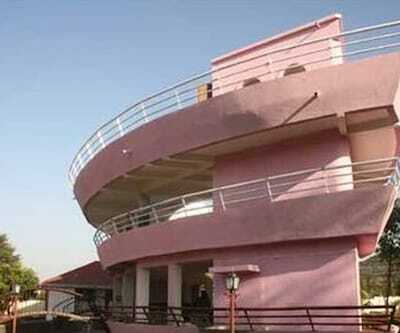 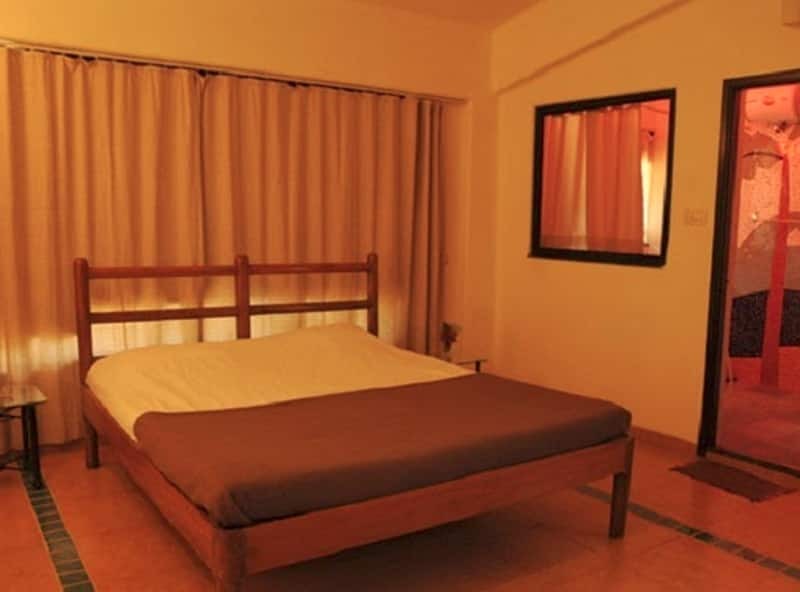 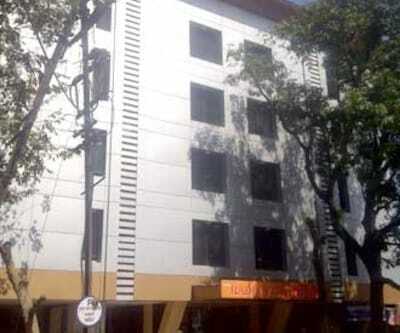 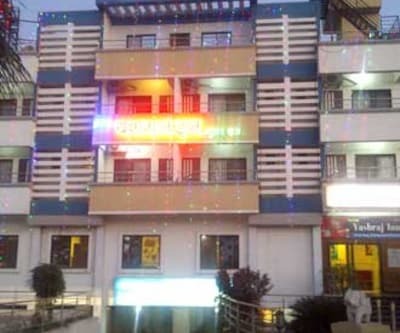 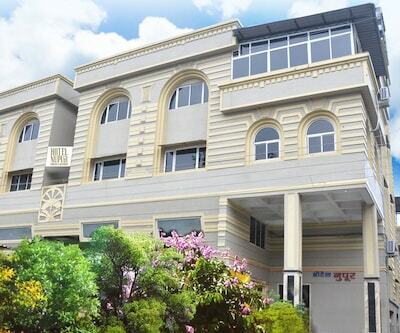 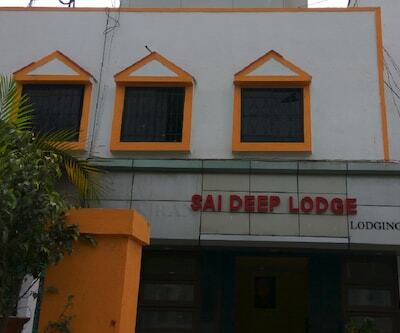 This resort in Pune accommodates a total of 9 well-ventilated rooms. 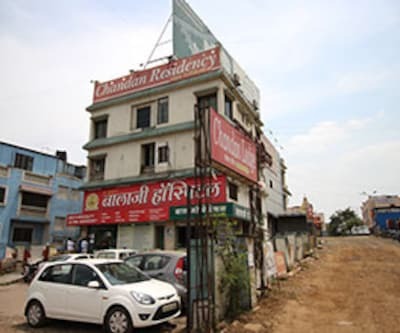 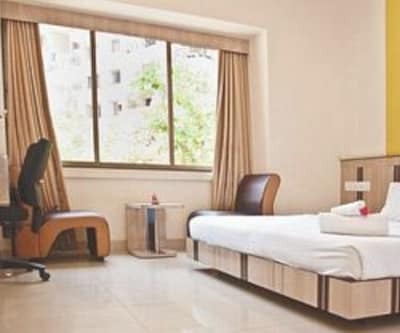 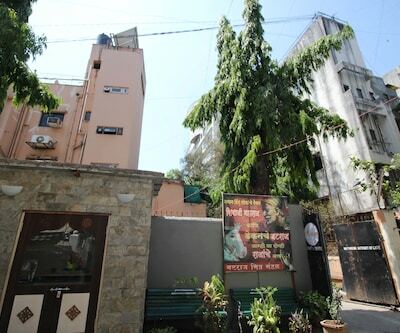 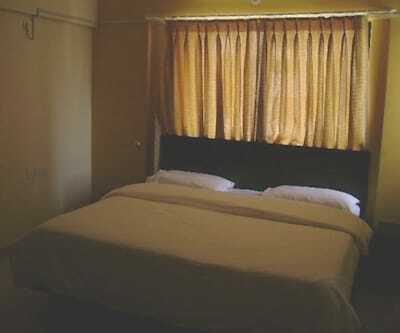 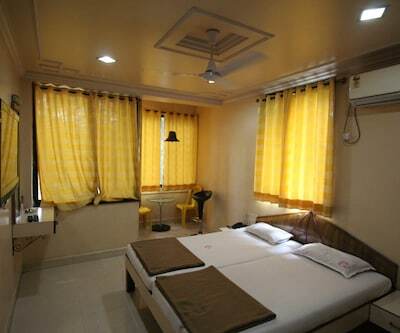 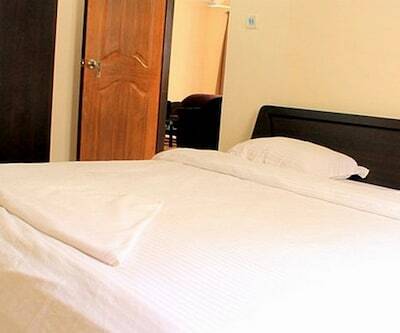 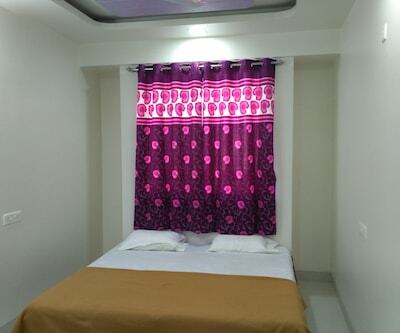 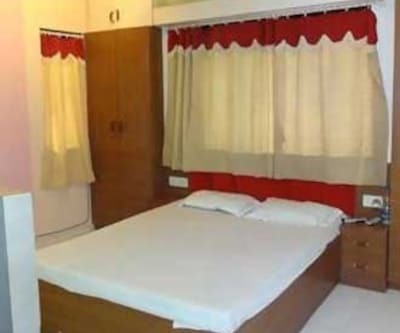 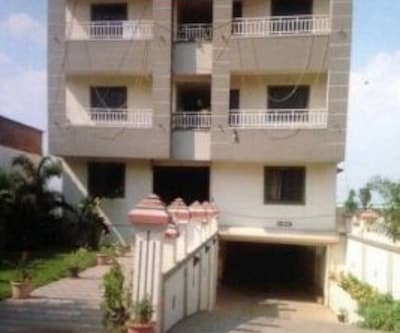 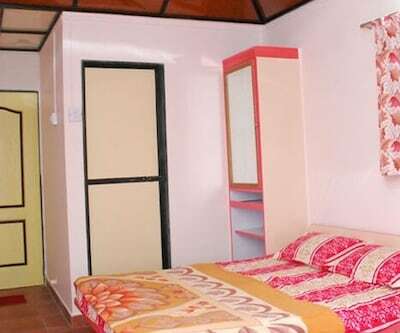 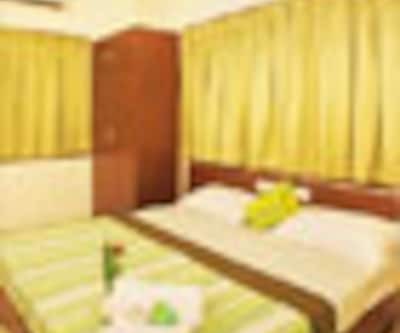 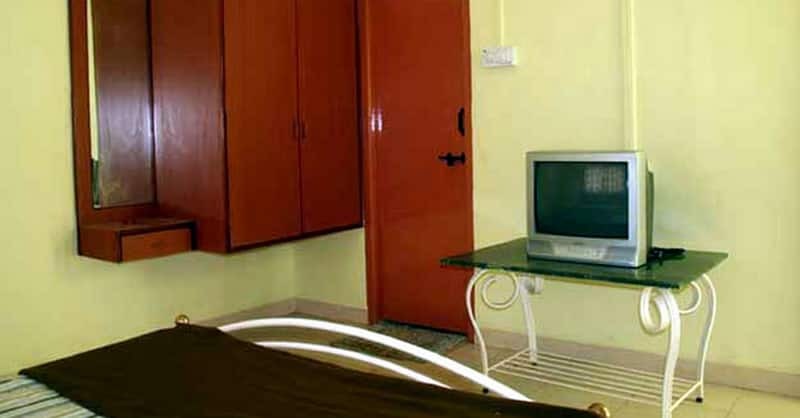 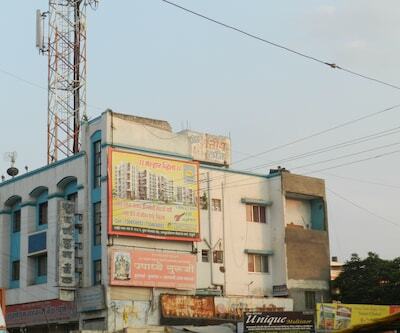 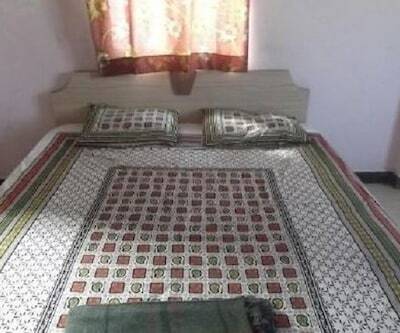 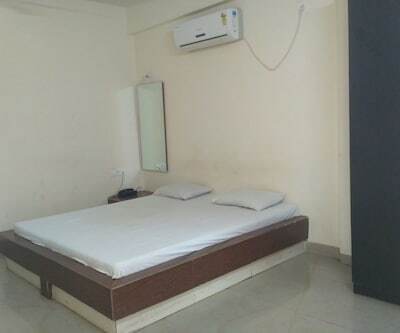 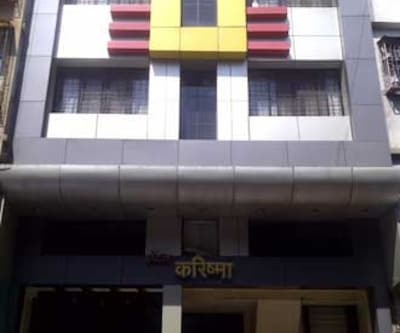 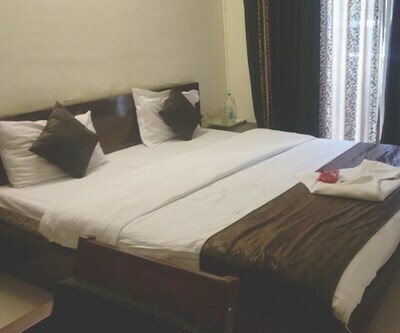 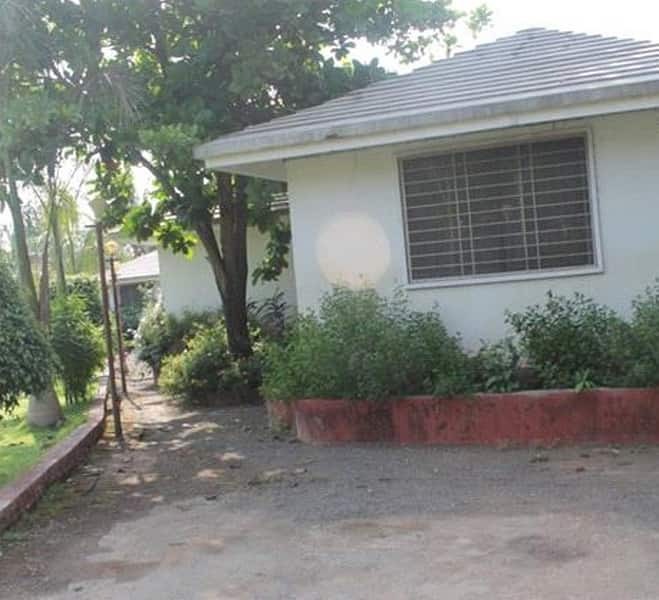 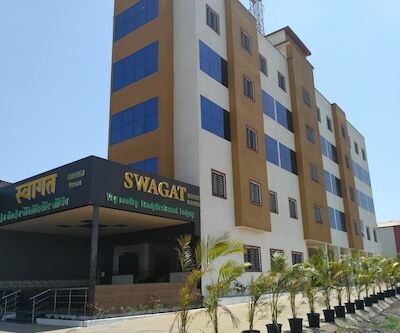 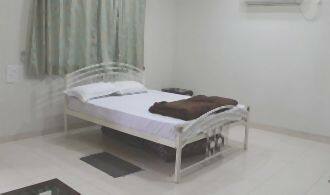 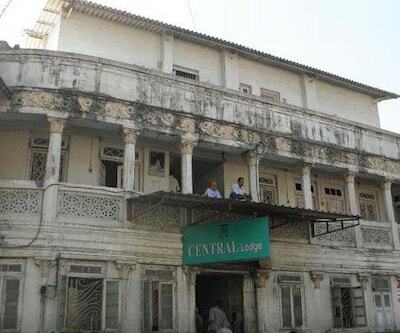 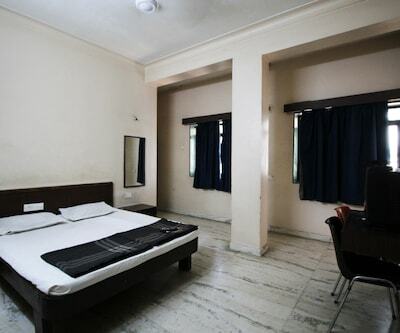 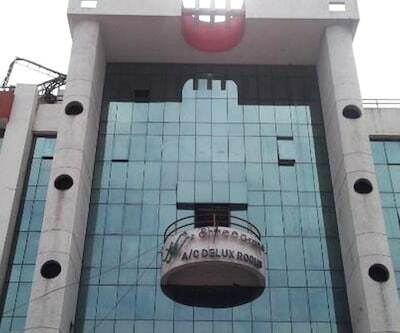 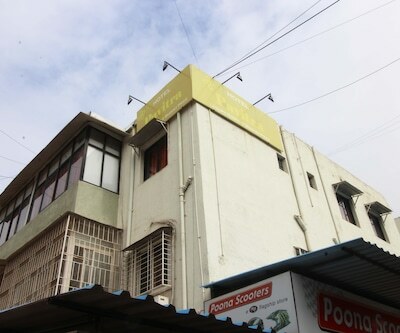 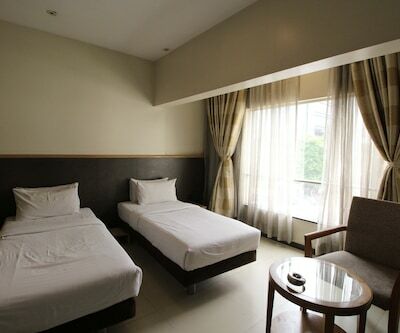 Rooms are equipped with amenities such as air-conditioner (AC Room), television, makeup mirror, cabinet, separate sitting area and attached bathroom with hot/cold running water.